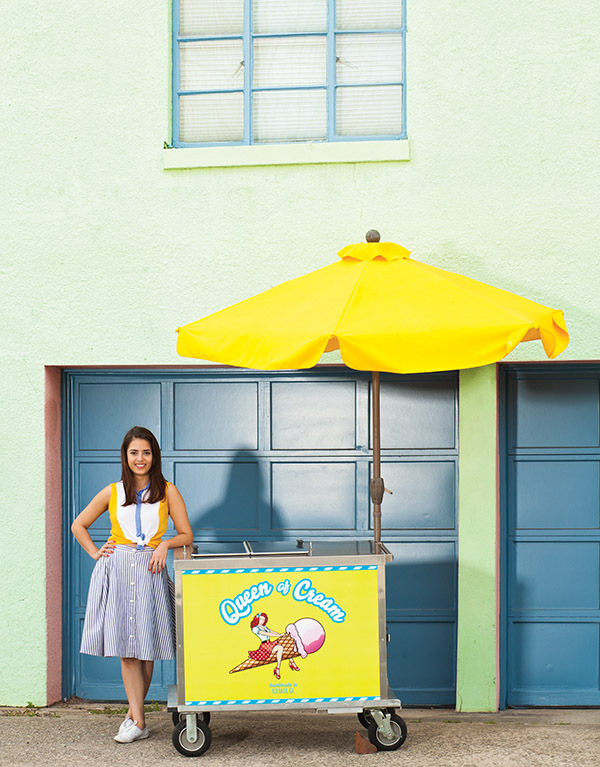 Come Memorial Day weekend, Cora Cotrim will celebrate the one-year anniversary of her mobile ice cream company, Queen of Cream. Together with business partner Davis Sandling, Cotrim is thriving on the same grassroots energy that propelled King of Pops to stardom by selling at farmers markets, festivals, and events. Using milk from Southern Swiss Dairy out of Waynesboro, Cotrim concocts creative flavors like brown butter–whiskey–pecan and cold-brewed coffee with cacao nibs. In addition to customizing scoops for restaurants like Chai Pani (saffron-yogurt with cardamom caramel and toasted almond) and Pure Taqueria (dolce de leche), she recently secured a brick-and-mortar location in Old Fourth Ward at 701 Highland Avenue, which she hopes will be open in time for summer.